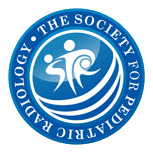 There is a paucity of available literature describing the frequency of technical success of liver two-dimensional (2-D) ultrasound (US) shear wave elastography (SWE) in children and young adults. To determine the frequency of technical success of liver 2-D ultrasound (US) SWE in children and young adults based on the interquartile range (IQR)/median of 10 shear wave speed (SWS) measurements. Clinical 2-D US SWE exams performed between February 2016 and March 2018 were retrospectively identified. Patient age and gender, median/mean liver stiffness (10 SWS measurements), IQR/median, abdominal wall thickness, body mass index (BMI) and serum alanine aminotransferase (ALT) were documented. The number of technically inadequate exams was calculated using three methods: 1) IQR/median >0.3, 2) IQR/median >95th percentile for our study population and 3) statistical outlier identification using the Tukey method. The effect of age, gender, median SWS, abdominal wall thickness, BMI, US transducer and ALT on measurement variability (IQR/median) was assessed using multivariable linear regression. During the study period, 573 exams were performed. Mean age was 12.6±7.1 years; 274 (47.8%) exams were in male patients. Average median liver stiffness was 1.75±0.47 m/s. Based on Methods 1, 2 and 3, 29/573 (5.1%), 28/573 (4.9%, IQR/median cutoff value=0.303) and 30/573 (5.2%) exams were technically inadequate. Predictors of IQR/median included age (P=0.03), abdominal wall thickness (P=0.003), median SWS (P<0.0001) and transducer (P<0.0001). 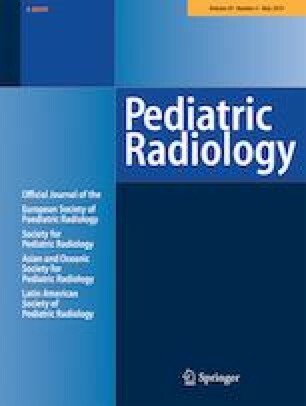 Approximately 95% of liver 2-D US SWE exams are technically successful based on IQR/median in children and young adults. Drs. Dillman and Trout receive research support from Canon Medical Systems and Siemens Medical Solutions. Dr. Trout receives authorship honoraria from Wolters Kluwer and Reed Elsevier.